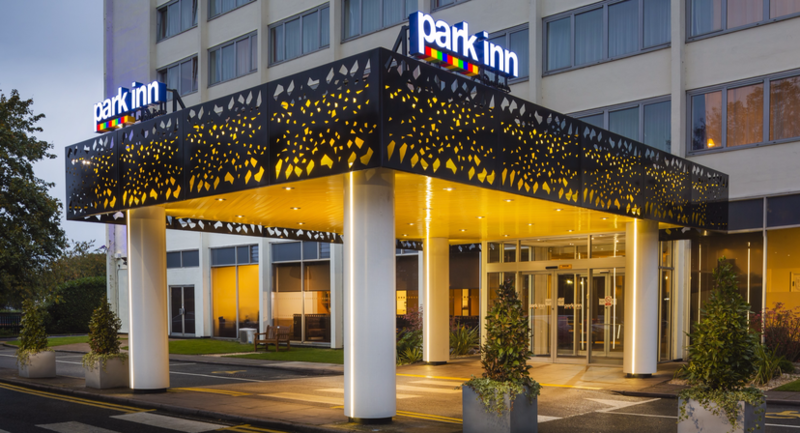 Positioned in the heart of the town centre near major business and retail parks, Park Inn by Radisson Northampton provides a convenient location for both business and leisure travellers. 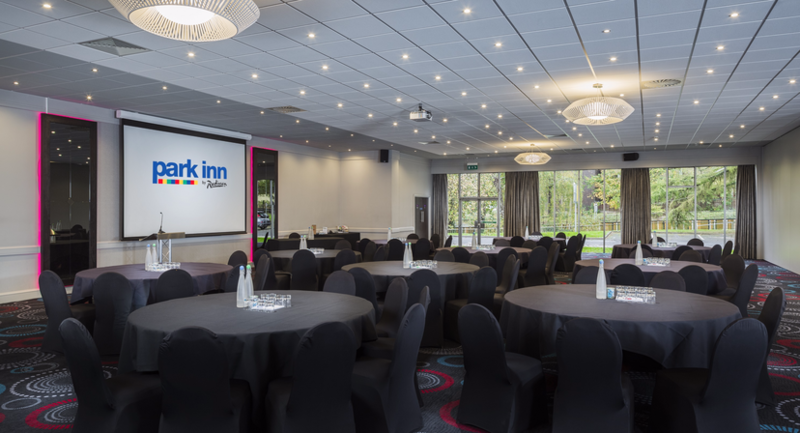 Park Inn by Radisson Northampton is the only full-service hotel in the Northampton town centre and has recently undergone refurbishments and offers modern and welcoming public areas as well as comfortable bedrooms. 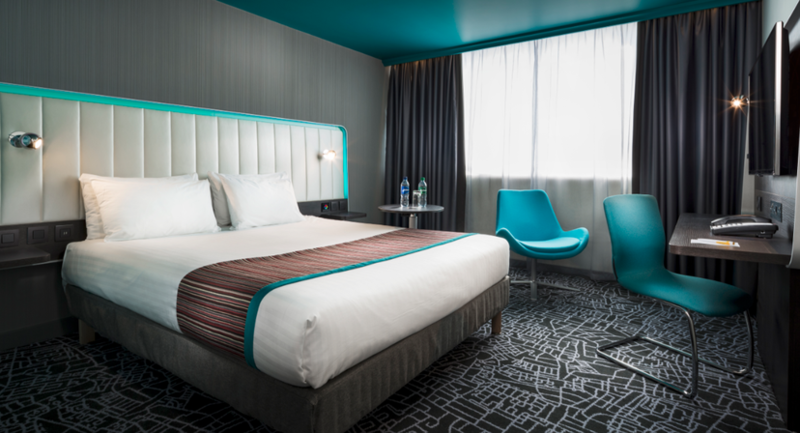 Located 5 minutes walk from the rail and bus stations, 5 minutes drive to M1, this Northampton hotel makes it easy to travel in and around the city. 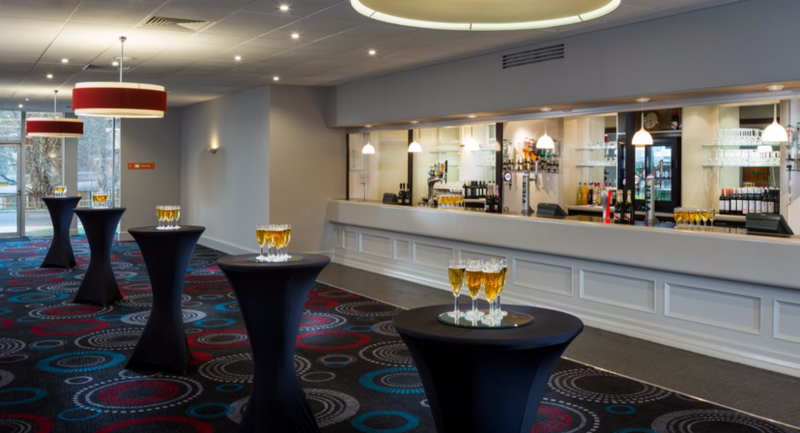 The hotel offers 146 well equipped rooms with amenities such as flat-screen, LCD television, restaurant, bar, fitness centre with pool, sauna and steam room, Beauty salon , Car Park facilities. 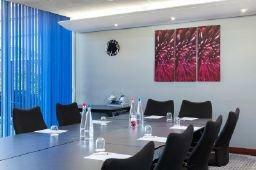 The hotel guests can enjoy Free high-speed, wireless Internet access. 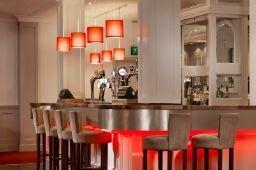 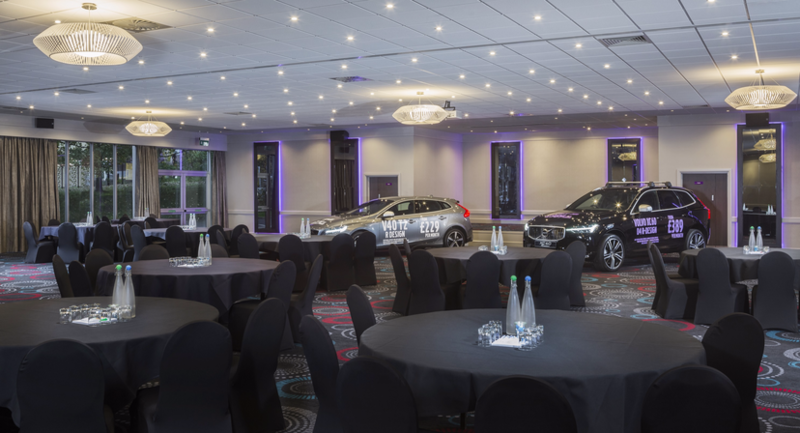 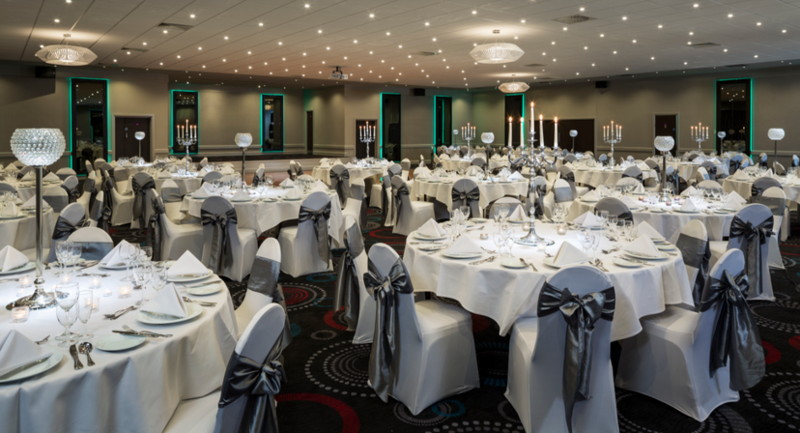 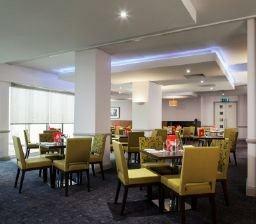 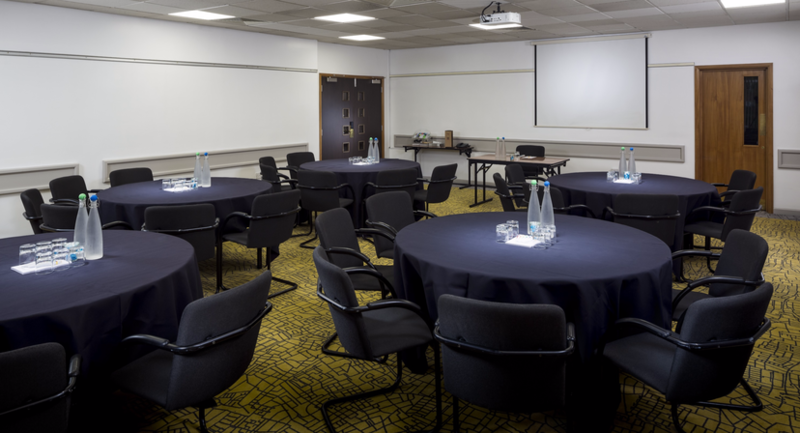 The hotel boasts 12 meeting rooms with conference space to accommodate up to 600 delegates and is the place to meet.